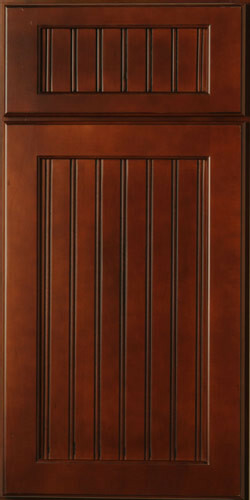 Using a combination of many door styles and a variety of wood colors and finishes, we can provide homeowners the one-of-a-kind distinction that truly makes their house a home. 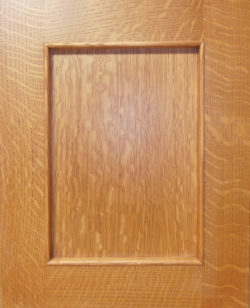 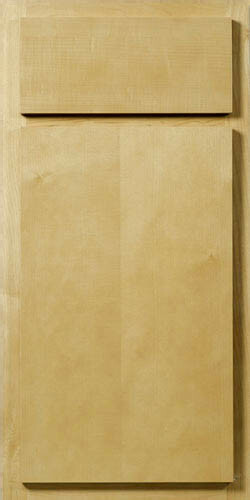 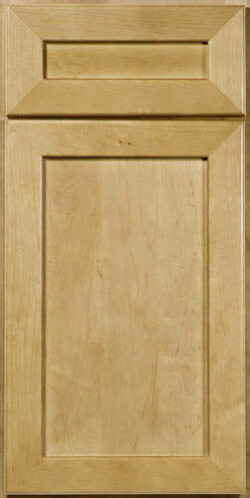 Door options include Raised, Slab, and Flat. 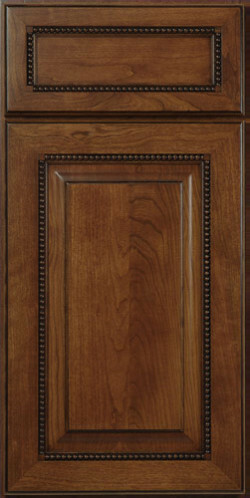 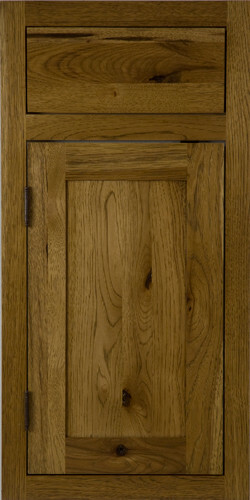 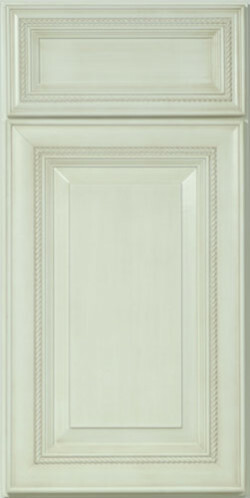 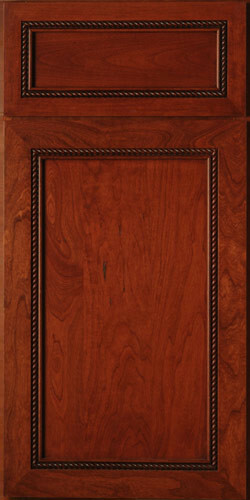 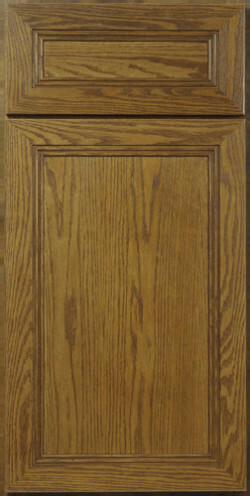 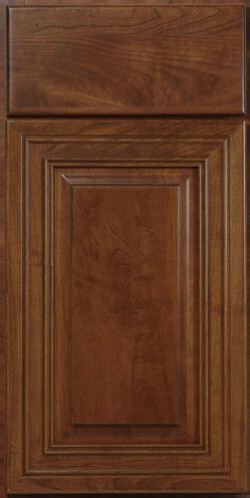 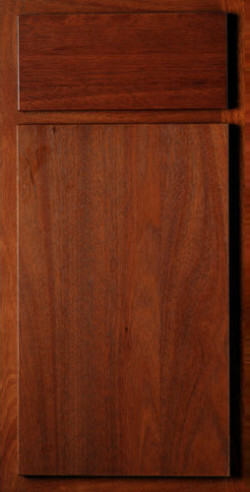 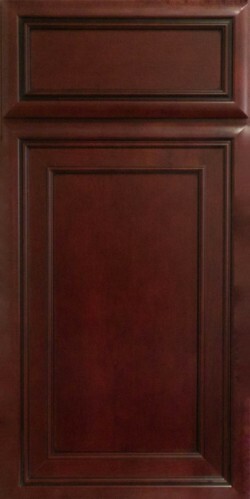 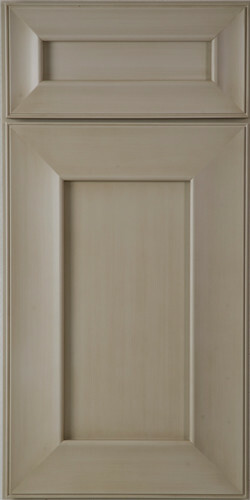 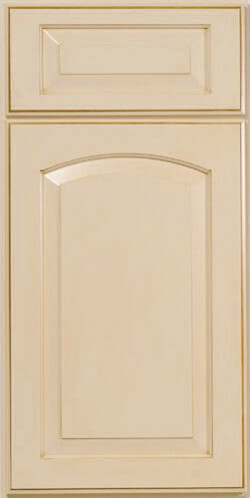 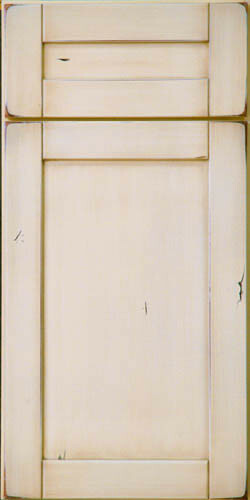 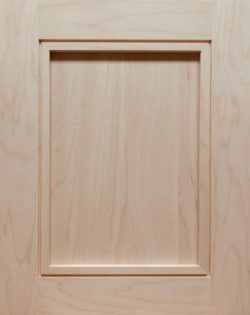 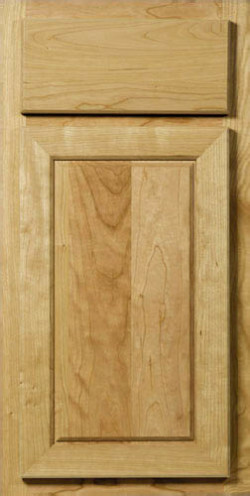 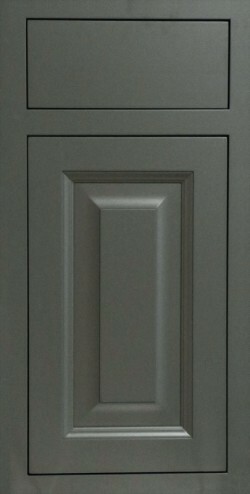 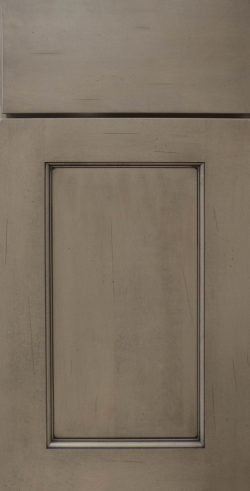 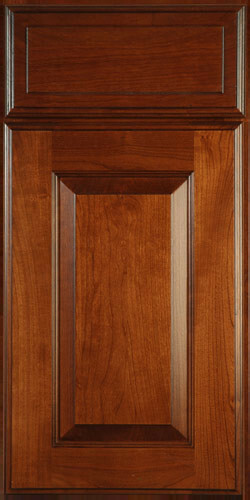 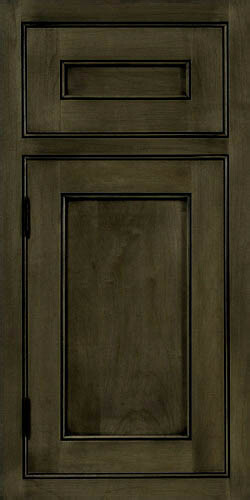 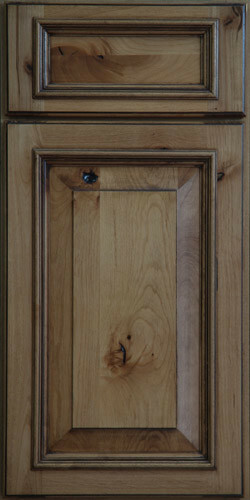 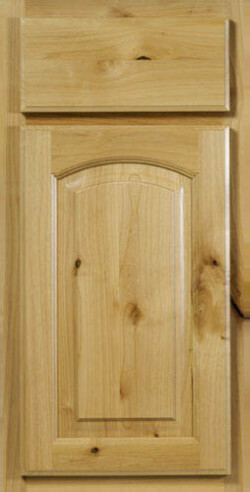 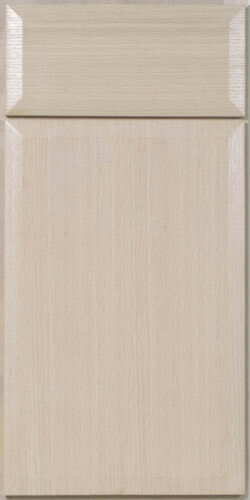 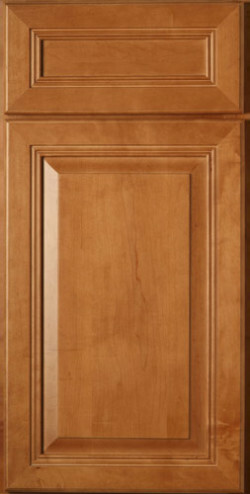 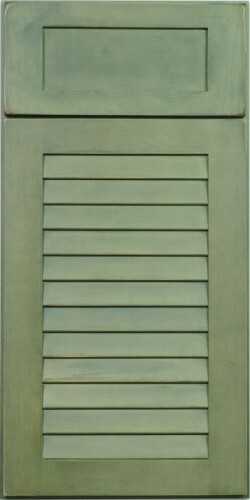 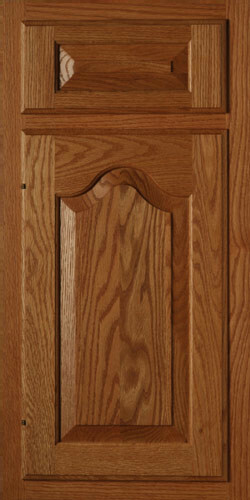 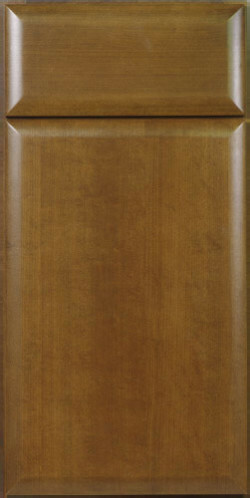 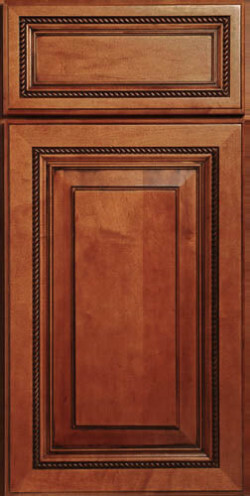 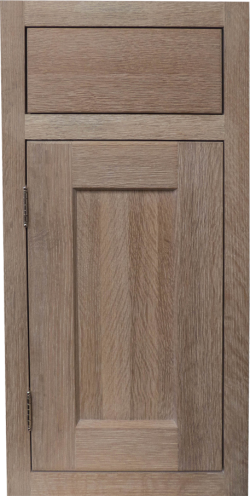 Door hinging is available in inset, semi-overlay, full-overlay, and semi-knife hinge. 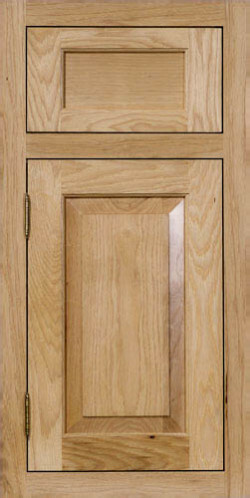 Most doors can be modified to meet your specifications, including doors requiring glass. 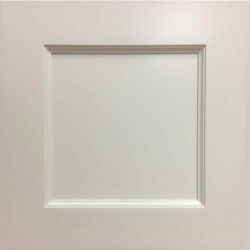 *Disclaimer* Sample blocks and doors provide a good idea of the finished product but please keep in mind that every computer monitor is different and color variations might occur. 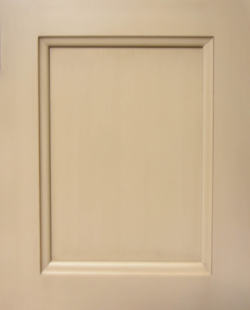 To better envision a final look, Brighton recommends viewing an in-person sample that can be obtained through your dealer.